The Central Bank of India is one of the first Indian commercial banks established in the year 1911. This bank was wholly managed and run by Indians. The chairman of the bank declared that The Central Bank of India was the banks for people to serve them and also to live on people’s faith. The largest commercial has its headquarters established in Mumbai, Maharashtra with over 4100 branches and 270 extension counters. With the growing years, the bank had faced many challenges, but with the constant effort and faith it has become a renowned bank not only among Indian states but overseas. 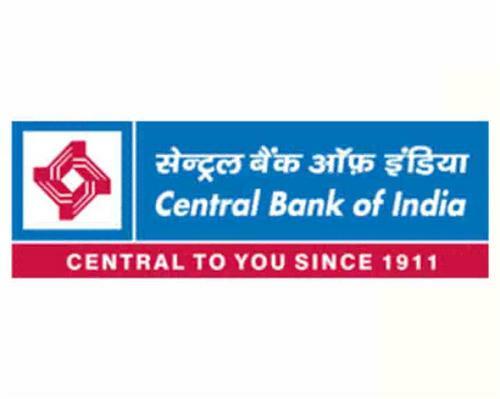 The central bank has an overseas office which is a joint venture of The Central Bank of India and Bank of Baroda. At present the bank has planned to further open up new office branches in Singapore, Dubai, Doha, London and Hong Kong for which they have approached the Reserve Bank of India for the permission to start up with new offices in these locations. In Nagpur the list of branches that are established in the city are mentioned below. Address - Opposite PWS College, Teka Naka, Kamrtee Road,PIN 4400026, Nagpur, Maharashtra.